This is just the latest in a long-running series of Apple Pay promotions. Apple wants you to use Apple Pay and it’s willing to reward you if you’ll give it a shot. The company’s latest Apple Pay promotion offers free delivery on food ordered from food delivery service Postmates through its app. 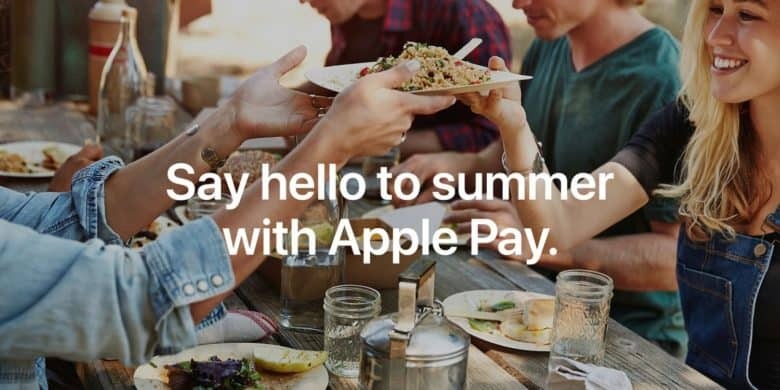 Unlike many of the one-week promotions Apple runs for Apple Pay, this offer runs through the end of June. This isn’t the first time that Apple has teamed up with Postmates. In 2015, Apple partnered with Postmates to expand its one-day delivery service. Late last year, it also introduced an Apple Pay promotion offering free delivery on all orders over $20 for anyone who used Apple Pay to sign up for the Postmates Unlimited service. Apple this week additionally sent out promotions for a number of companies which accept Apple Pay — including Gap, Crate and Barrel, Overstock, Kohl’s, and more. However, these did not include special offers or discounts, but rather emphasized the home delivery options with Apple Pay. Apple Pay’s previous weekly promotions have included free fries at McDonald’s, money off sporting goods from Fanatics, free delivery on fast food, discounted grocery deliveries and money off your movie tickets. Are you an Apple Pay user? If not, what would persuade you to give the service a go? Let us know your thoughts in the comments below.